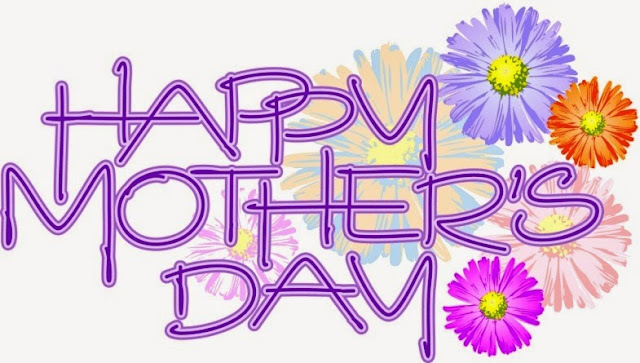 I wish all the amazing Mother's and moms to be a Happy Mother's day! Mom are extremely special! Having witnessed and performed many deliveries, I know it is not easy to bring a child to this world, much more care for one. I pray that God continues to give you the strength to raise your children.